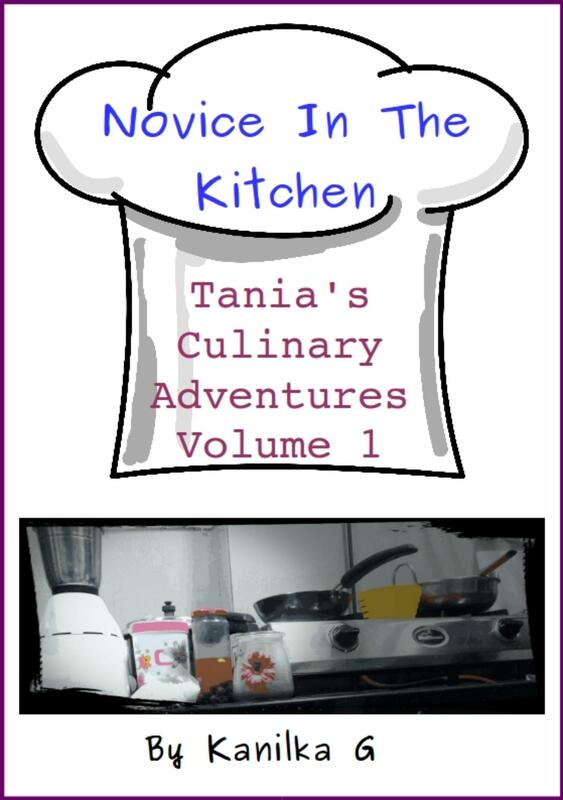 Novice In The Kitchen is the first book in the series Tania's Culinary Adventures, featuring the same character Tania, from the Tania Series. This book contains 5 easy recipes that kids can make, with some help from a grown up. Each recipe has an entertaining story highlighting its nuances. Some are funny stories about what could go wrong and others highlight interesting parts of the cooking process. The recipes are for healthy nutritious food. So have fun reading and trying out the recipes during these summer holidays! Get your favourite grown up to supervise. Note to the grown up: Please keep in mind your child's abilities, and only allow them to execute the steps that you believe is safe for them. Safety first! Always.